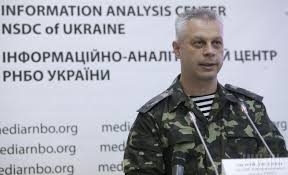 NSC News & Analysis Center briefing for September 28, 2014 on the latest updates from the conflict zone in Eastern Ukraine. Summarized by EMPR. 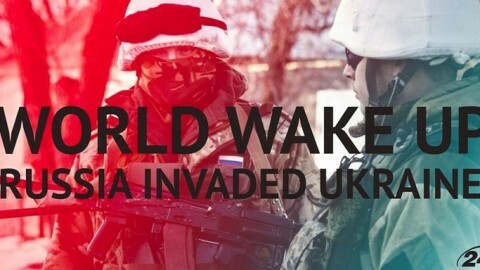 (1) During the night, 12 Ukrainian servicemen who had been held hostage were released. 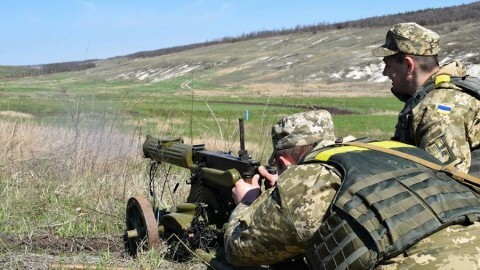 (2) Efforts to fortify Mariupol’s defensive systems are underway. The situation in the city remains stable. 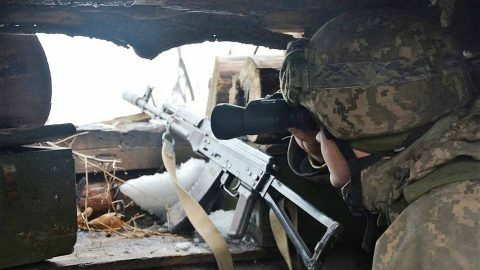 (3) Russian proxies continue to attack ATO forces positions and residential quarters using mortars, small arms, artillery of various kinds, especially around Donetsk International Airport, near the towns of Debaltseve, Shchastia and Avdiyivka, and around the village of Talakivka, which is outside Mariupol. 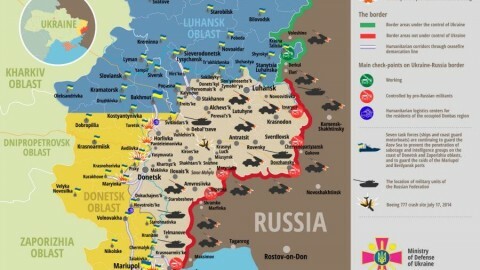 (4) In the last 24 hours, 3 Ukrainian servicemen were wounded and none were killed. 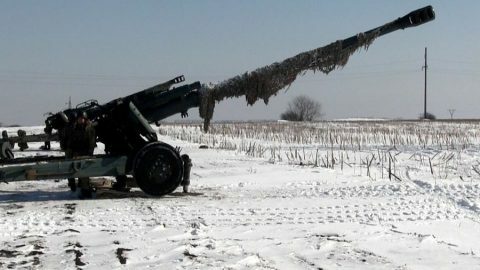 No fire was exchanged with militants in the border area and Ukraine’s airspace was not violated. 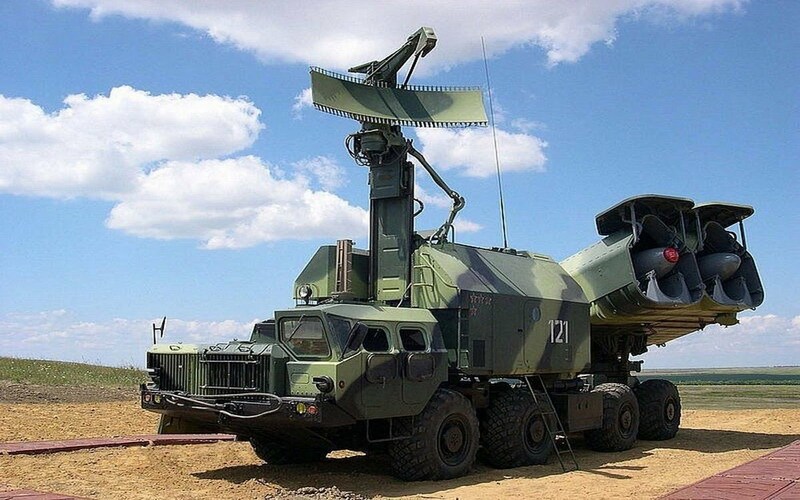 (5) Russian proxies continue to actively spy on border patrols, ATO forces—especially around the villages of Shevchenko, Talakivka, Sartana and Hnutove in Donetsk Oblast—and air reconnaissance all along the Ukrainian-Russian border. On September 28, around 14:00 2 Russian Federation Mi-8 helicopters were reported flying along the border. 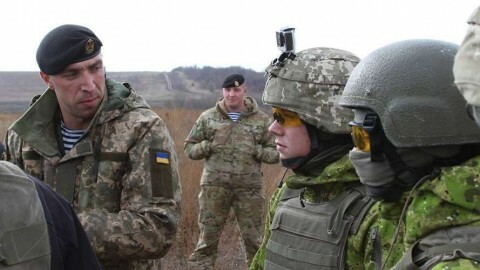 (6) Russian Federation Armed Forces continue to redeploy to the northern parts of the Crimean peninsula. Specifically, opposite the Chongar checkpoint, 300 military personal are reported to have arrived. 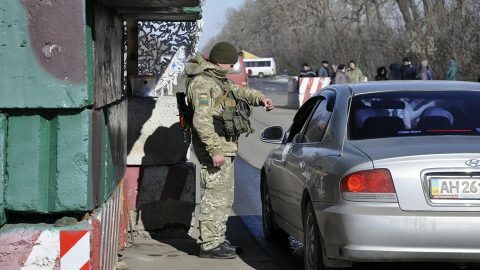 In addition, a railway train arrived at the Dzhankoy Station from the Kerch Station with 30 open cars carrying military equipment: as many as 30 AFVs, paratrooper carriers and trucks. 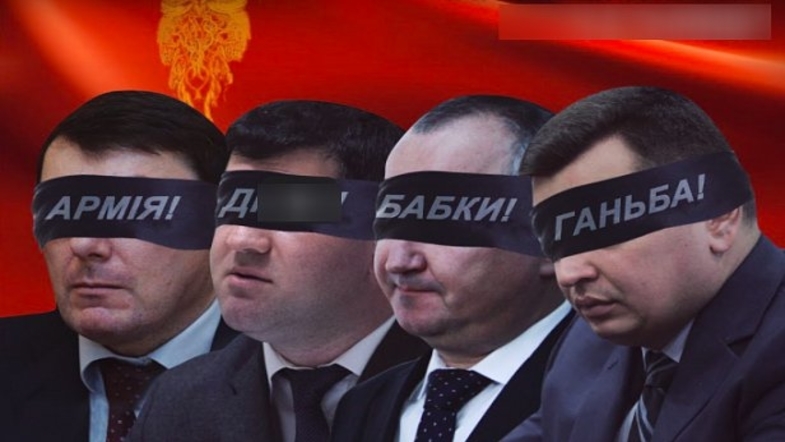 (7) The LNR leadership has been looking for ways to switch the gas distribution system in Luhansk Oblast to receive natural gas directly from Russia and cut off the northern counties that have remained under government control. 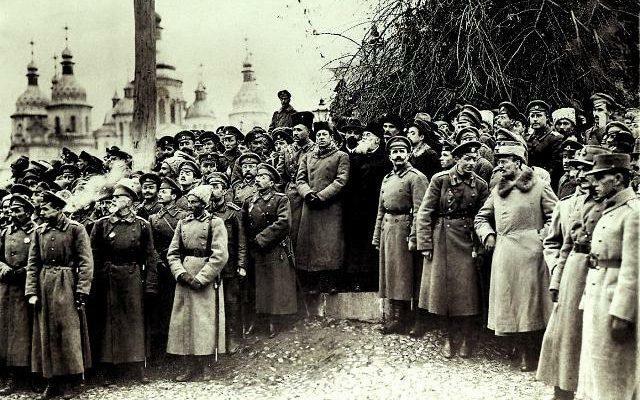 (8) In Alchevsk, an illegal armed band declared general mobilization of men from 18 to 50. 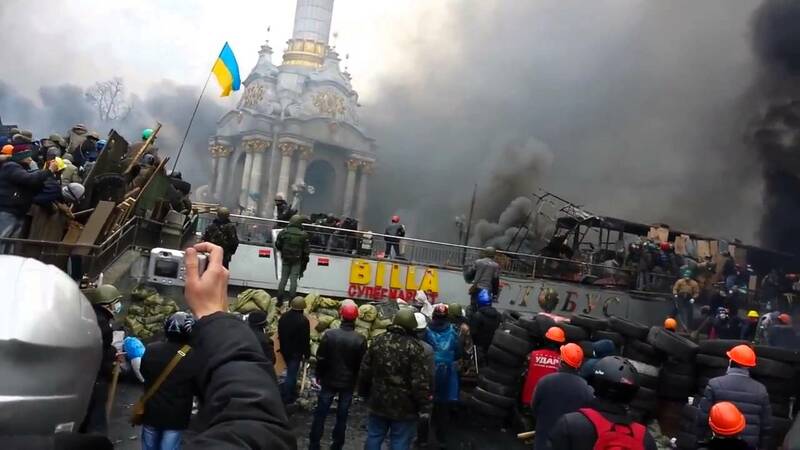 The city is now under martial law with a curfew from 22:00 until 06:00. 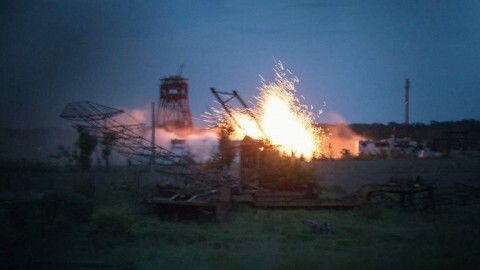 (9) As of September 27, power has partly or completely been cut off in 141 population centers in Donetsk Oblast. (10) During a meeting, UN Sec-Gen Ban Ki-moon personally called on Russian FM Sergei Lavrov to exercise influence the militants in eastern Ukraine. 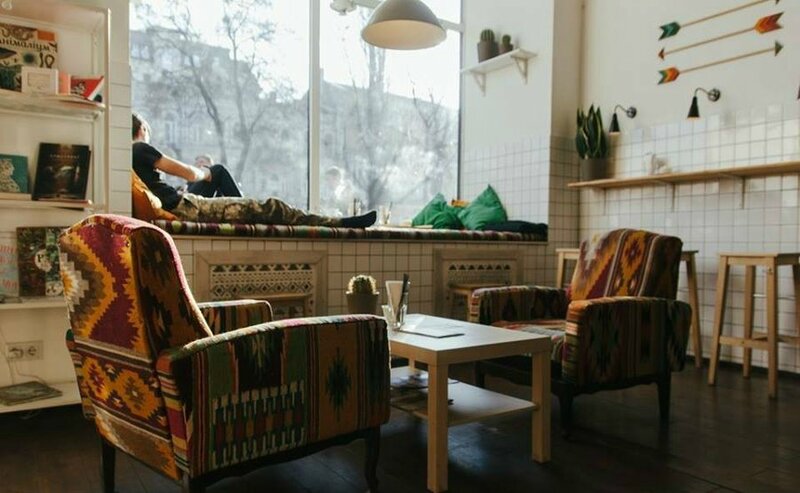 (11) Estonian FM Urmas Payet announced that Estonia planned to issue fasttrack visas to those who are living in the conflict zones in Ukraine and want to move to be with relatives in Estonia.